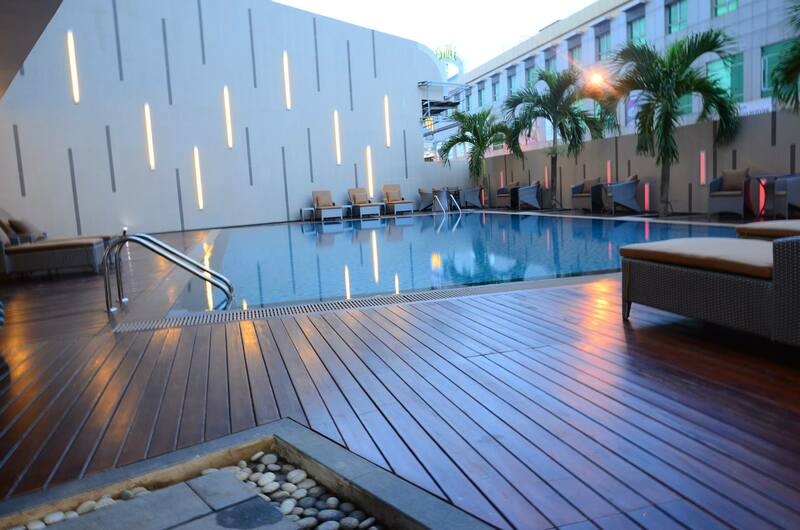 Business travelers are hard to please when it comes to hotel accommodations in Batam, Indonesia. Compared to the leisure traveler, a guest who’s in the area for business is generally more meticulous about the quality of rooms offered to them. Great marketing may convince them to try out the newest hotel in the area, but they can easily bail out and look for other places to stay if they don’t find the accommodations up to their standards in terms of comfort and convenience. After all, they can very well afford nicer rooms and they expect nothing less than stellar accommodations. This is very much evident in metropolitan areas such as Batam, where business travelers are abundant and there are lots of hotels competing to book them. For business guests who are always on the lookout for new hotels with great rooms and excellent service, Nagoya Hill Hotel is a place worth checking out. 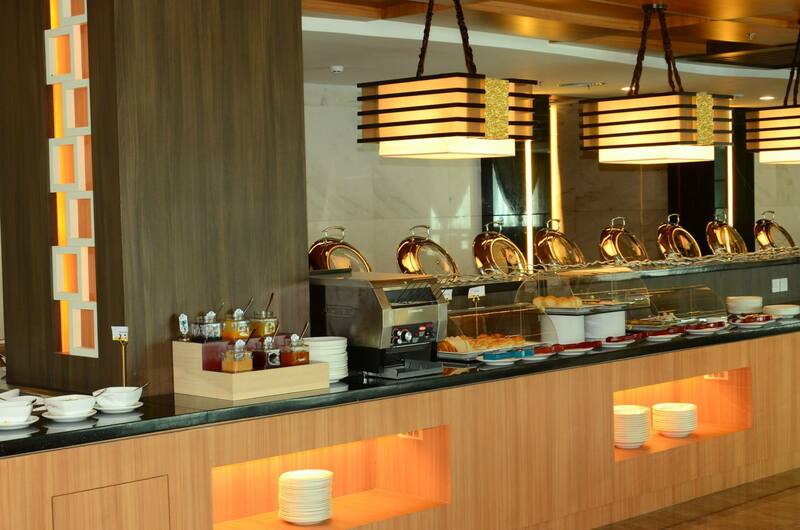 Currently in its soft opening phase, it’s set to become a favorite among demanding business travelers. 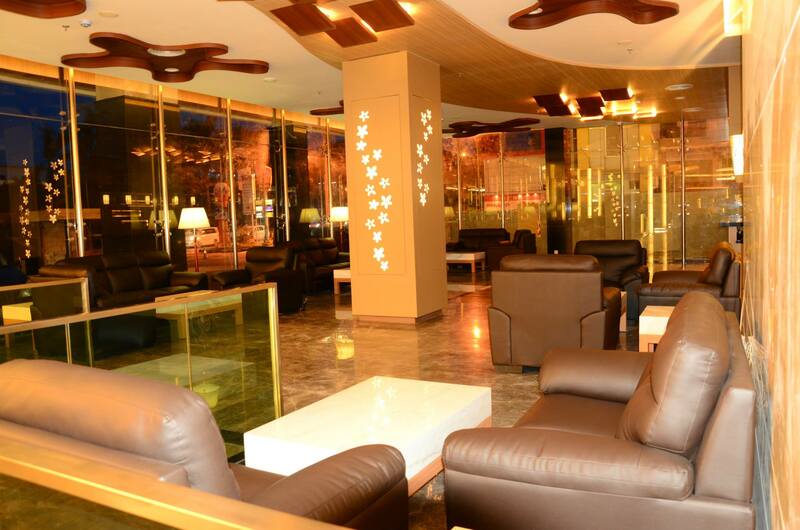 Find out the top needs of business travelers that Nagoya Hill Hotel can easily provide. These may appear trivial to some, but for business travelers who are often away from home and want to feel as comfortable as possible during business trips, these little perks can go a long way in making them feel welcome. Imagine the guest not making it in time and in bad shape for a business meeting because there’s no wake-up call (which makes it worse in case of a jet lag), no hair dryer to make him look presentable, and no coffee to perk him up and get him going. 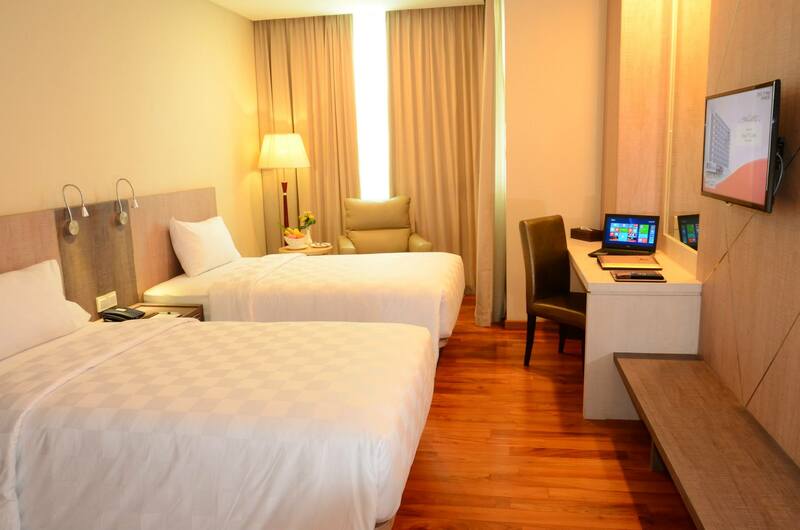 Of course, there are the other room amenities that should be a standard for business accommodations–working desk and chair, iron and ironing board, brand name shampoo and soap, shaver outlets, and complimentary mineral water. You can find these amenities and more at Nagoya Hill Hotel’s comfortable and spacious rooms. This can make or break a guest’s decision to book at a hotel, since they need to be connected all the time. Business guests expect nothing less than seamless Internet connection, not just in their rooms but every part of the hotel vicinity. If they can get a strong connection while in the john, the better. For business guests who can still fit in their physical fitness regimen during their trips, these facilities are an immense help to their convenience. Their busy schedules do not allow much time for venturing outside, so they would rather work and out de-stress at the hotel. Business guests often get free food and coffee from conferences, but in between meetings, there are those who would rather stay in and get their meals and coffee in their rooms or within the hotel rather than go outside to eat and drink. When it comes to business guests, mediocre meals are unforgivable. This is why it’s important to have great dining establishments right at the hotel. Nagoya Hill Hotel has an Oriental restaurant open 24/7 and round-the-clock room service. Just like in real estate, location is everything when it comes to the hospitality industry. Guests will book for rooms at hotels near business districts in order to cut down on travel time. Since not all guests are amenable to take the train or cab while dressed in their business suits, a transport service from the hotel can become indispensable for them. Nagoya Hill Hotel is near Batam Central Business District and situated just 35 minutes from the Hang Nadim International Airport and just 10 minutes from Harbour Bay ferry terminal. Shuttle service is available (with surcharge). For reservations and inquiries, visit to http://www.nagoyahillhotel.com/.